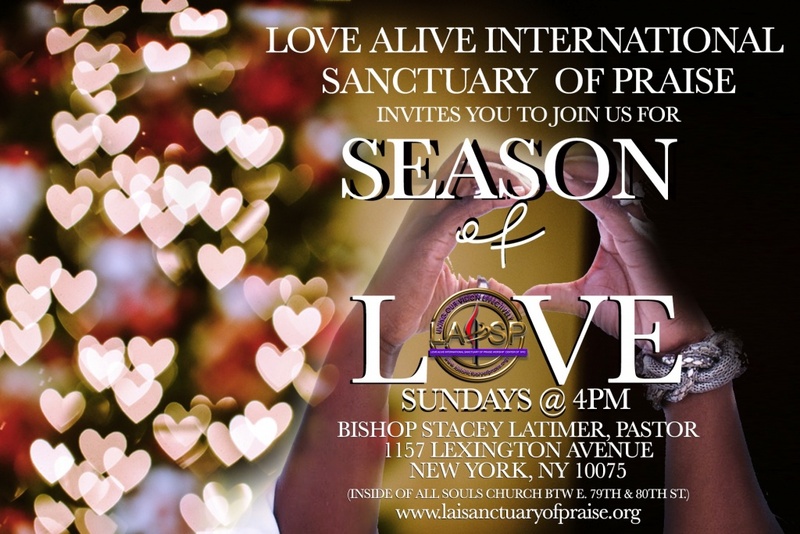 LAI Sanctuary of Praise is honored to celebrate Black History Month with the African American communities we serve throughout the month of February. Our determination is to celebrate in this time the achievements African Americans have given to our country and reflect upon the many areas still requiring work to be done. 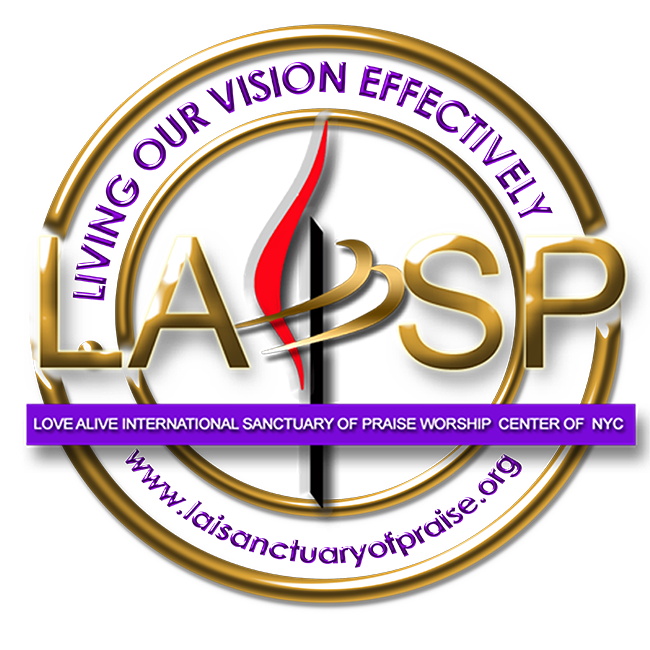 During the month of February, we are asking members of our church family and the community at-large to get involved in the wonderful events and activities being hosted throughout the five boroughs of the City of New York. Let’s never forget those known/unknown who sacrificed their lives and the many stories never told so we can participate in the liberties made possible today. Within the next 28 days of February take time to give back to your community by volunteering with an organization in the five boroughs aiming to build a world of justice for all of God’s children.